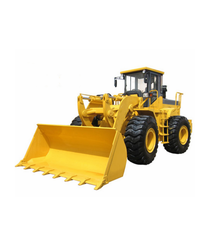 Known for their performance and efficiency, our products have helped us in becoming a leading Manufacturer and Exporter of hydraulic equipment. 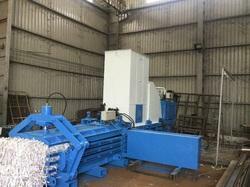 Our range of hydraulic equipment is manufactured using high-grade raw materials, which are obtained from well established vendors, enabling us to offer products that have superior performance and long life. 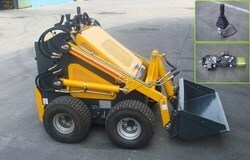 Pioneers in the industry, we offer multi-fuctional telescopic wheel loaders and wheel loader- 918 from India. 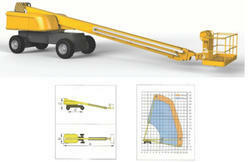 Prominent & Leading Manufacturer from Coimbatore, we offer straight boom type aerial work platform, articulated sky lift, sky lift, spider boom lift and telescopic cylinder platform. 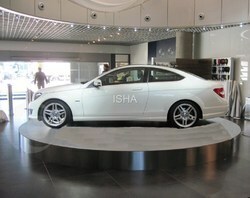 Leading Manufacturer of revolving platform from Coimbatore. 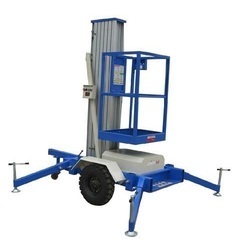 Prominent & Leading Manufacturer from Coimbatore, we offer vergo handrail home lift, vergo home lift, vergo half cabin home lift and vergo full cabin home lift. 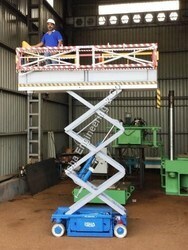 Manufacturer of a wide range of products which include rail guided scissors lift, narrow scissor lift, scissor lift and high rise scissor lift. 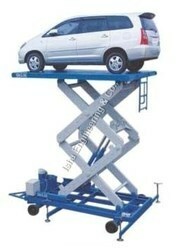 Prominent & Leading Manufacturer from Coimbatore, we offer lift table, scissor lift with cabin, hospital cadaver lift, e - type platform lift and self propelled lift. 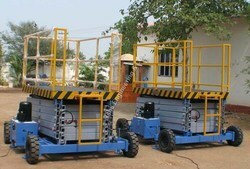 Leading Manufacturer of battery operated scissor lift, movable scissor lift, hydraulic trolley lift, scissor type trolley lift and self propelled scissor lift from Coimbatore. 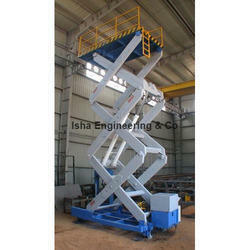 Prominent & Leading Manufacturer from Coimbatore, we offer hydraulic lowerator, scissor type lift and material handling lift. 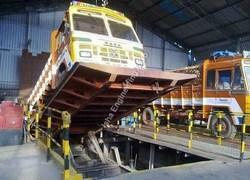 Pioneers in the industry, we offer truck tippler and truck loader from India. 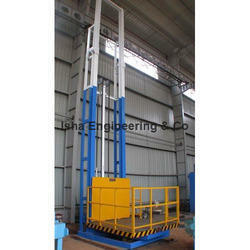 We are a leading Manufacturer of industrial goods lift, goods lift, goods lift with handrail and freight lift from Coimbatore, India. 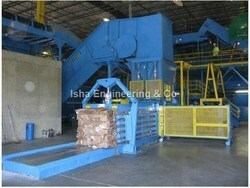 Our range of products include horizontal paper baling press and horizontal paper compactor. 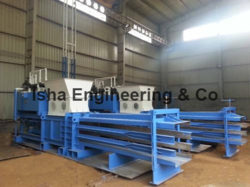 Our product range includes a wide range of bagasse baling press, vertical paper baling press, double cylinder baling press, paper baling press and bagasse compactor. 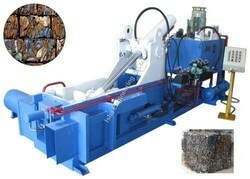 Manufacturer of a wide range of products which include automatic scrap baling press, scrap baling press, iron scrap baling press, vertical scrap baling machine and single compression machine. 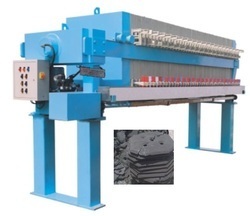 Our product range includes a wide range of fully automatic filter press, membrane filter press, cloth washing filter press, filter press and industrial filter press. 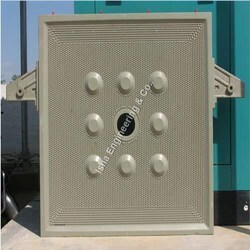 We are a leading Manufacturer of recessed filter plate, membrane filter plates and filter plates from Coimbatore, India. 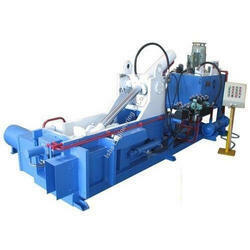 Our range of products include hydraulic four column press, closed frame hydraulic press, h frame hydraulic press, trimming press and hydraulic trimming press. 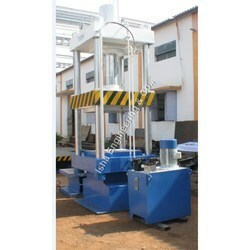 Prominent & Leading Manufacturer from Coimbatore, we offer non ferrous briquetting machine. 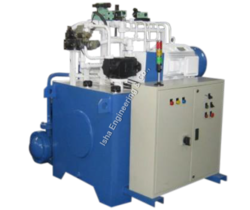 Our product range includes a wide range of transfer rubber molding machine, transfer rubber moulding press and rubber molding machine. 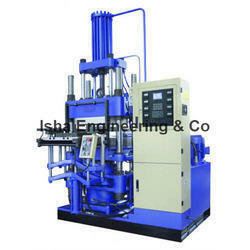 Leading Manufacturer of power pack from Coimbatore.